We often say we just don't have time for doing certain things or marvel when someone else appears to get a lot more done in 24 hours than we could ever imagine possible. Yet we have a lot more spare time than we think we do (or time we could "rescue" from elsewhere like watching television or gawping at our phones) we just need to pay more attention to the way we use it. I cram little snippets of blogging time in and around my daily routine; I stick to a rigorous editorial calendar that helps me map out content months in advance (but gives me the flexibility to switch things around with ease); I make a note of every little idea I have, however small or insignificant; I meticulously plan posts while writing and photographing content in bulk. I have found a blogging process that works for me and I stick to it. If you struggle to fit blogging into daily life, here are some ways to make things easier. We do the things we make time for. Block off sections of time for blogging in your calendar. Set a reminder and get into the habit of blogging on set days during specific hours. One little idea can spark a million others - make a note of all your ideas. However small or insignificant a thought seems, it can be the thread that leads to bigger ideas. Save time by taking photographs in bulk and writing multiple posts in one sitting. Get used to pushing yourself; don't waste time by waiting for inspiration to find you. Read through your notes, brainstorm ideas, work on rough drafts. 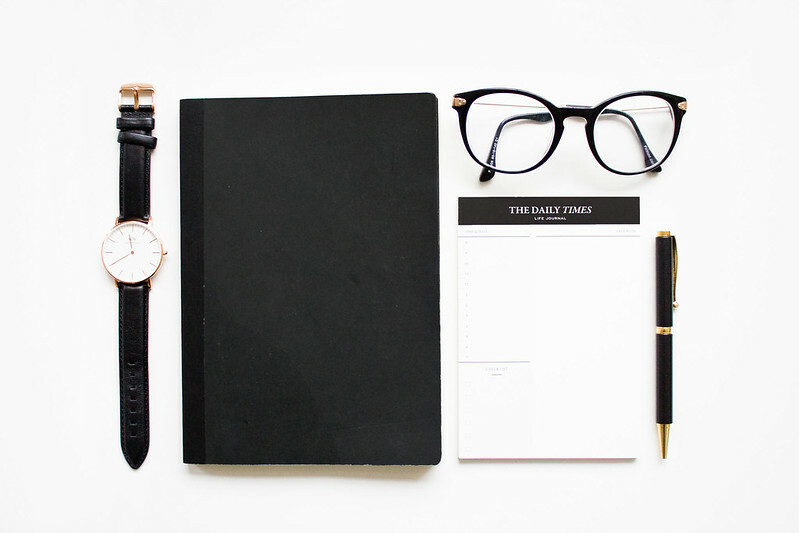 Build a blogging routine that works for you and stick to it. Manage your time effectively to be efficient and stay productive. An editorial calendar helps provide a structure for blogging and allows an overview of content. Planning ahead gives you more room to play with and prepare content. Get into the habit of stockpiling ideas, writing up posts in bulk, and scheduling content. Scheduling content helps you feel more in control and under less pressure. Hand over some of the responsibility for the production of content by inviting other bloggers to guest post. Don't feel pressured into posting every day. Do whatever feels right.